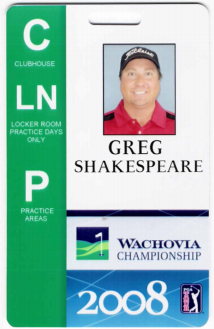 Shakespeare Golf was founded in 2004 by Greg Shakespeare. A dedicated Denver Golf School that encompasses instruction, equipment, and coaching to achieve peak performance. Greg has over forty years experience in golf and is focused on helping golfers reach their full potential. Using his expertise and experience he has instructed over 10,000 lessons, and has successfully helped beginners to professionals. Before devoting his full time to Shakespeare Golf, Greg played junior golf, college golf, and professional golf.